Ø LIMCA BOOK OF RECORDS- 2013 National Mountain Biking Expedition (for Girls) organized by YHAI in 2011 has got entry in Limca Book of Records 2013 Edition. 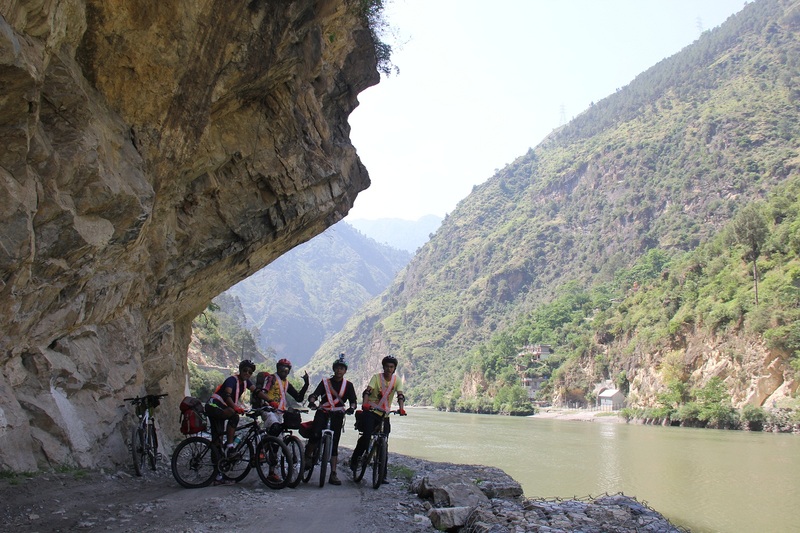 The Biking Expedition (for Girls) from Kullu (H.P.) 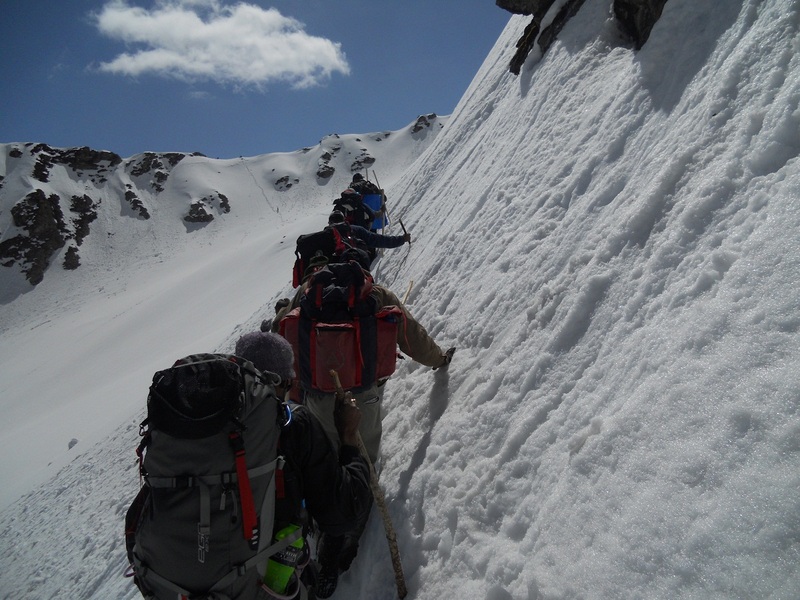 to Khardungla (18,380 ft, highest motor able road in the world) was organized from 16th Aug to 3rd Sep 2011. Total 103 Girls reported at Kullu for the Expedition. It was immense pleasure when 86 Girls successfully completed the expedition as per schedule. It is a largest contingent of Girls cyclist that reached Khardung La (18,380 ft), the highest motorable road in the world crossing high mountain passes i.e. Rohtang Pass (13051 ft), Bara Lacha Pass (16050 ft), Lachungla Pass (16600 ft), Tanglang La Pass (17469 ft). Ø LIMCA BOOK OF RECORDS- 2011 YHAI got registered under the ADVENTURE section of the Limca Book of Records, on the successful completion of the National Motorbike Expedition-2009. 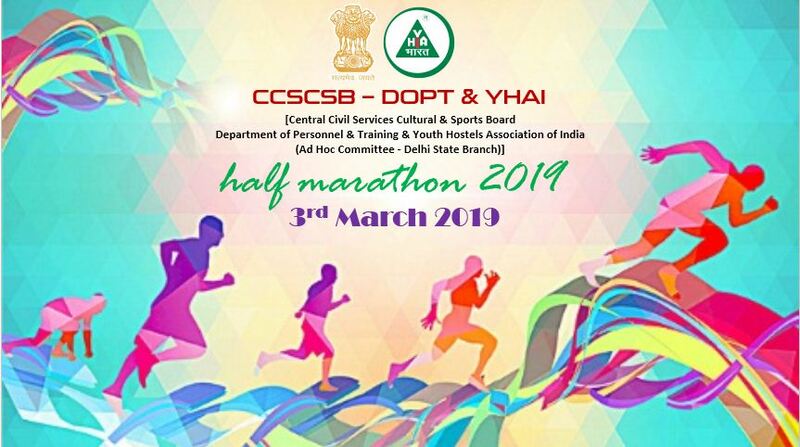 The expedition took 120 participants from all parts of the country and started off from Delhi, tracing the world’s highest motorable road in Khardung La- Leh (18, 380 ft.), and returned back to Delhi, covering a distance of 2500km (approx.). Ø TRAVEL & TOURISM FAIR- 2012 YHAI received the Best Value Leisure Product in the Travel and Tourism Fair-2012, held in Kolkata. YHAI also participated in TTF, held in five other cities this year- Mumbai, Pune, Ahmedabad, Surat and Hyderabad. Ø TRAVEL & TOURISM FAIR 2013- Chennai: Following the legacy, YHAI received the Award for Excellence as the 'Best Value Leisure Product' in TTF' 13- Chennai. Ø TRAVEL & TOURISM FAIR 2013- Delhi: YHAI again grabbed the Award for Excellence as the ‘Best Value Leisure Product’ in OTM-TTF’13- Delhi. Ø YHAI RCONSTRUCTED SCHOOL IN LEH-2012 Due to the Flash Floods of August 2010 many parts of the Leh District and its adjoining areas were greatly damaged. YHAI, took the charge of reconstructing a Tashi Govt. Primary and Middle School at Gatsal, Choglamsar, along with the Deputy Commissioner of Leh (a Life Member of YHAI), and the Zonal Education Oficer of Leh. A relief fund of Rs. 5, 13, 111/- was raised by YHAI for this. The Deputy Commissioner, Leh constituted a Committee of Shri Sonam Angchuk, Zonal Education Officer and Shri Moses (Life Member of YHAI) for construction work. The school reconstruction has been completed and is currently operational. Ø YHAI POSTAGE STAMP RELEASED- 1998 On the occasion of the Golden Jubilee Year Celebration of YHAI, the Government of India released a commemorative Postage Stamp, depicting an environment friendly youth hostel. On the same occasion, HMT introduced a special YUVA Watch, with YHAI insignia on its dial. 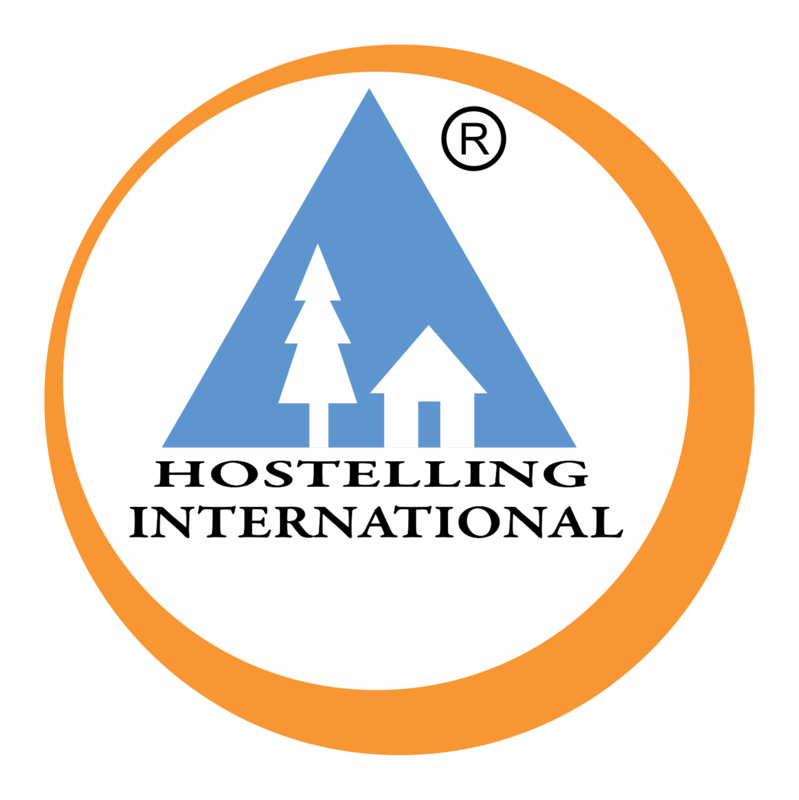 Ø MoU WITH THE UNESCO, 2003 IYHF signed an MoU with the UNESCO, of Youth Hostelling for Peace and International Understanding.